Greg and I met in September of 2014. We went bowling for our first date (little did Greg know that I hate bowling!). Later that same week, we met at a park to play tennis for our second and eventually third date. Very early on, we connected through being active and enjoying the outdoors together. From there, our relationship grew through a mutual love for travel, food, and being around friends and family. One of the first trips we took together was to Prince Edward Island, where Greg is from, to visit some of his childhood friends. They say that you learn a lot about someone through travelling with them and that is so true! Every year, we'd make it a priority to plan a big trip, sprinkled with weekend getaways here and there. In February of 2017 while on vacation in Mexico with my family, Greg proposed on the rooftop of our hotel at dusk. It was such a surreal and amazing experience being able to celebrate this next chapter - not only in Mexico but with my family. As soon as we arrived back home from Mexico, the wedding planning began! 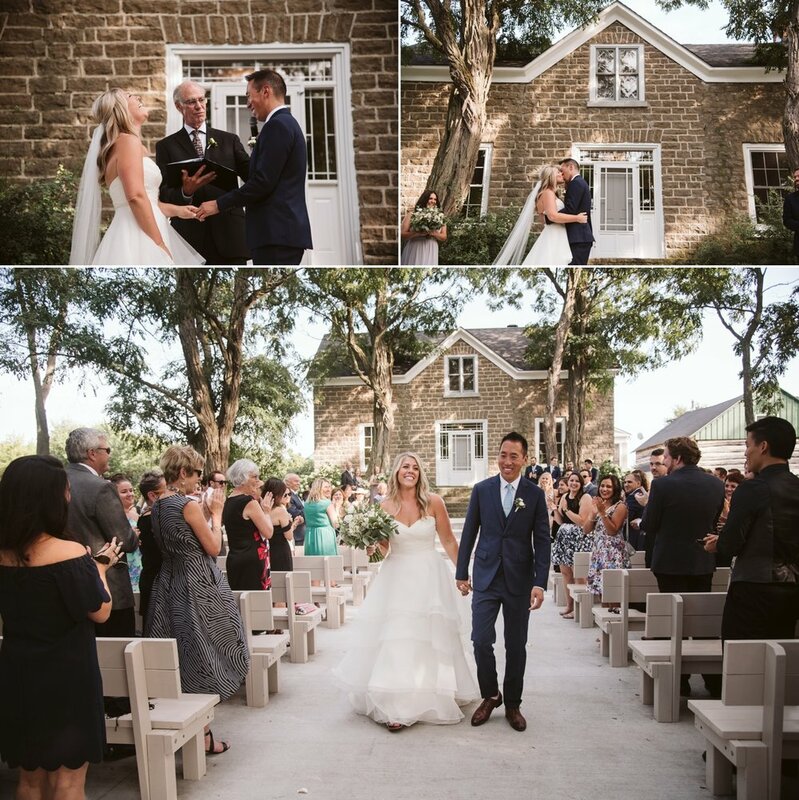 We booked Stonefields Estate as our venue followed very quickly by Union Eleven. 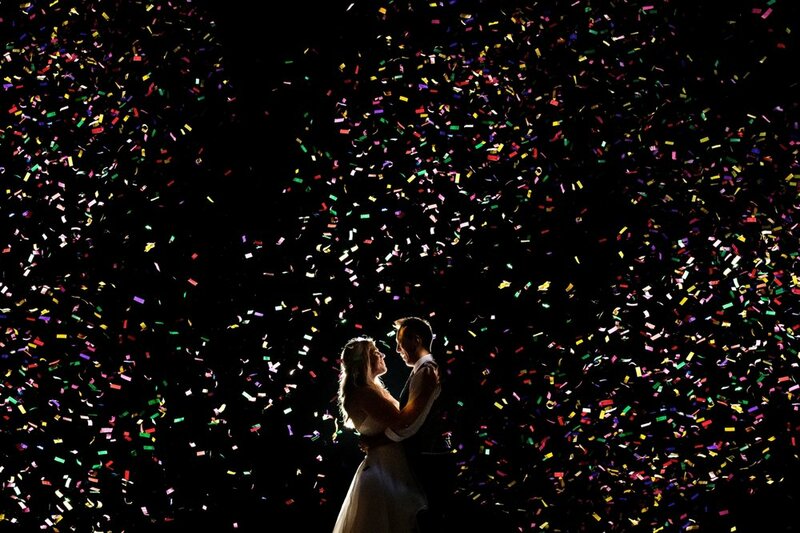 Both Greg and I wanted our wedding photos to retell the day and Union Eleven's photos do just that. 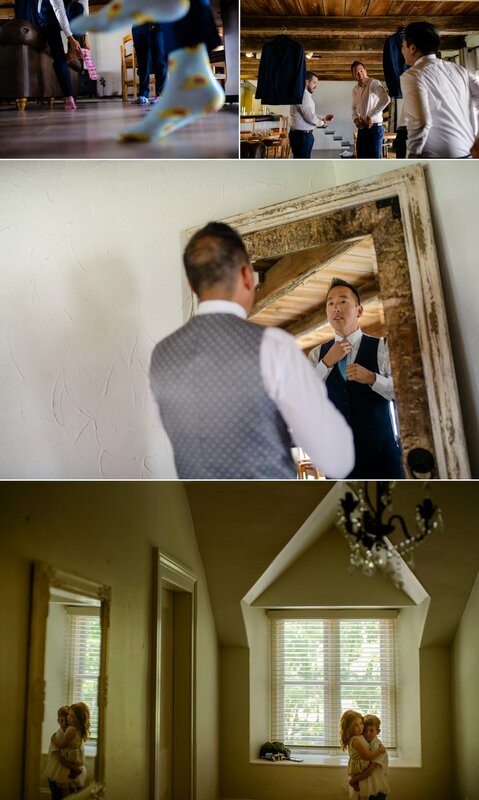 We asked Derrick to photograph our wedding as we loved his documentary and fine art style. Working with Derrick was a dream! He made being in front of the camera effortless and fun. He was professional and had some really interesting ideas that resulted in very unique and beautiful photos. We can't speak more highly about him and his work! Our big day was September 1st, 2018. We lucked out as the weather that day was perfect and we were able to get married outside under a beautiful umbrella of trees. It was really important to us that we try and be as present as possible on the day as we had guests coming in from all over; P.E.I, San Fransisco, India, China and various part of Canada. We wanted to make sure that everyone was well fed (Stonefields did an amazing job at this!) and that people enjoyed connecting with one another. We tried to incorporate personal touches throughout the days festivities. My father officiated our ceremony and I walked down the aisle to a song that played at my parents wedding. Greg and I both have a major sweet tooth so having a candy bar was a must! 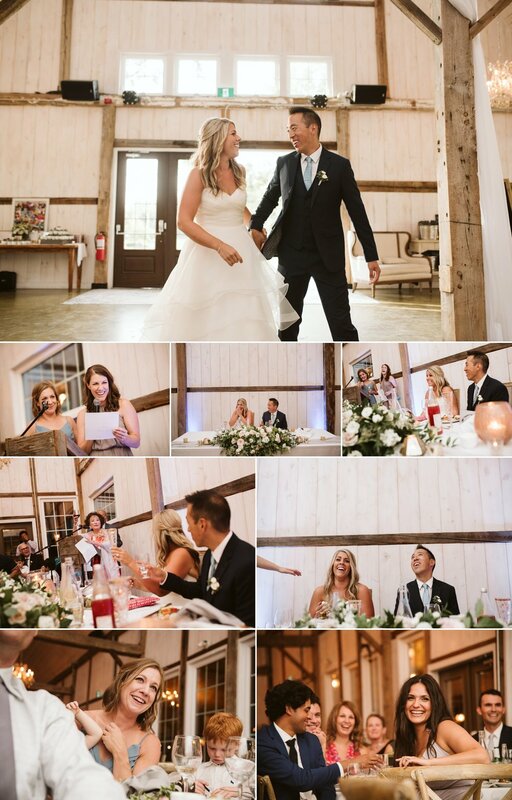 We were told by many friends that the day goes by so quickly, and that was definitely true! 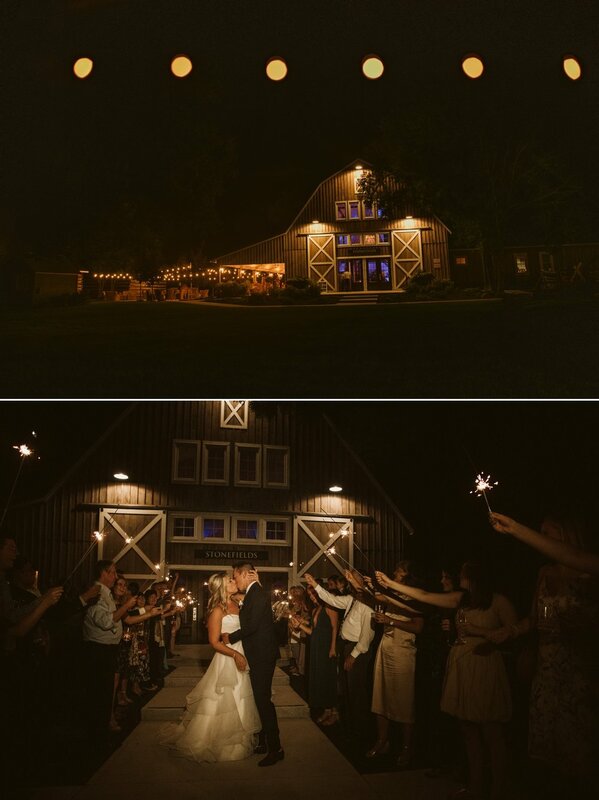 We're so grateful to be able to look back at our photos and remember all the special moments that we shared with one another and with our guests. It's a rare thing to have everyone you love, in one room at the same time. We will never forget the amount of love and support we felt that day - for each other as well as from our friends and family celebrating with us! NOTE** The photo below was taken off Stonefields property. Confetti canons are not allowed at Stonefields!